Engineered using your favorite collegiate and professional sports team colors. Our Costa Rica shirt are made from 100 percent cotton. Our Costa Rica shirt design ready to show support to Los Ticos. 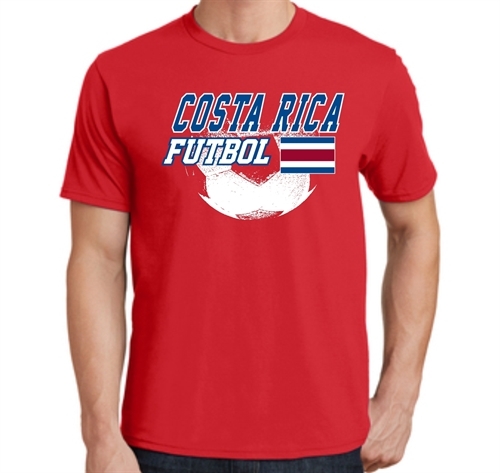 Our Costa Rica Spirit T-Shirt 2018 lets you cheer Los Ticos on their fight for the FIFA World Cup.